Roman Blinds are a great way to lighten up a room; they are a lightweight and elegant blind helping to give any room a refined and precise finish. With hundreds of different designs and colours, they can easily fit with any room and any décor. 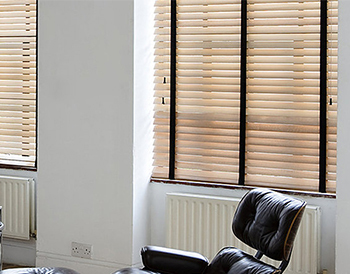 All of our bespoke fitted blinds are made to measure in Coventry, West Midlands, so there is no worry when it comes to fitting them as we guarantee it will be perfect for your home. Have a look through our variety of designs and find the one that suits you. At Brixham Blinds we want everyone to be able to find their perfect set of blinds so we offer a huge variety of designs to suit all homes. Our Roman Blinds are the best way to give your house a subtle elegant touch that can pull the room together and really make the room worth entering. Cant find what your looking for? 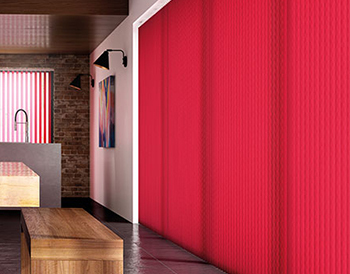 Why not have a look though our other stylish and made to measure blinds, like our popular Roller Blinds or the practical Venetian Blinds? Roman Blinds work great but sometimes you might want to see more from our collection and see what else we can offer. 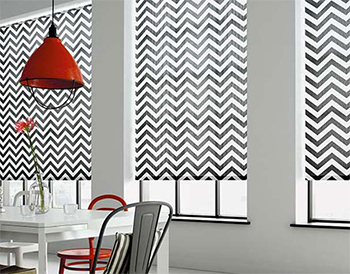 We have a great selection of different blinds in exciting and different designs, just waiting for you to find them. 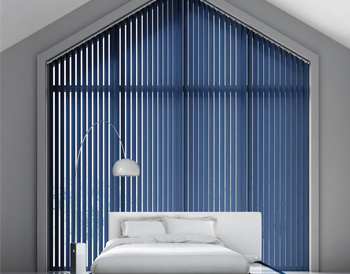 So why not have a look through our other styles like our great roller blinds or vertical blinds. You might not know but all of our blinds are made to measure for each individual customer so we guarantee our coventry made blinds will fit perfectly in your home. Have a look through all of our products to make sure you have made the right decision before you buy, or use it to help make up your mind. 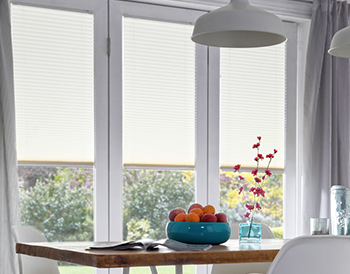 All of our blinds are made to measure and are available to fit all windows and frames. 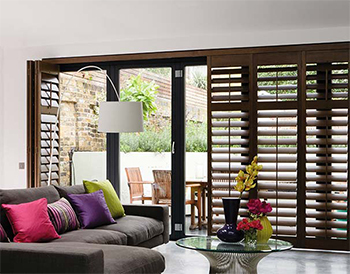 Book your appointment now so we can get your on the way to a new look home with our variety of high quality blinds.